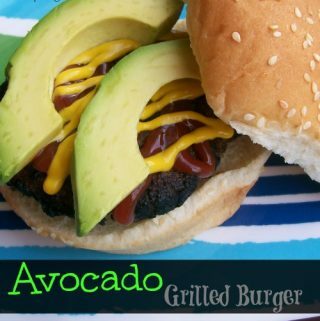 Enjoy this delicious juicy burger full of avocado taste! Prepare your burger on the grill to your liking (i.e rare, medium, well-done). Place your burger on the bottom bun. Spread ketchup, mustard or mayo if desired. Place avocado slices on top then put on top bun.